This mask forming, nutrient rich topical gel helps renew skin texture rendering it softer, smoother, and firmer. With regular use, fine lines around the eyes and mouth gradually decrease, while devitalized skin regains a luminous radiance. 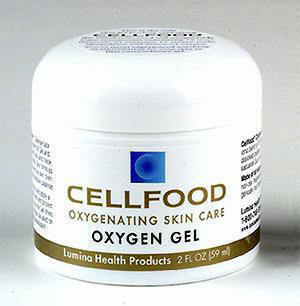 OXYGEN GEL™ also helps minimize uneven skin pigmentation marks and retards the aging process. "I've been in practice as an M.D. for 25 years- and a serious student of nutrition for several decades. In all these years I've never seen anything that even remotely compares to Cellfood as an overall benefit to the human body. 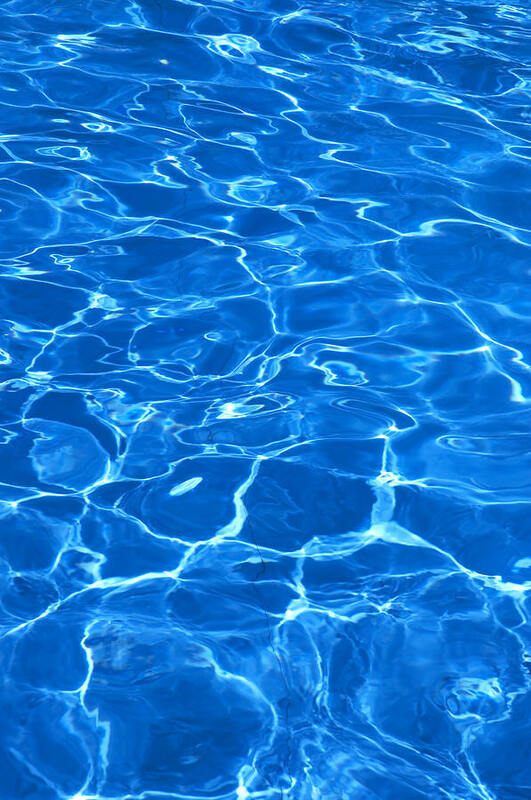 Aside from its great value taken internally, I personally utilized a topical solution made of a ratio of 1 drop of Cellfood to 10 drops of water, and - in 3 to 4 days - successfully treated my own eczema condition which I'd had for many years."